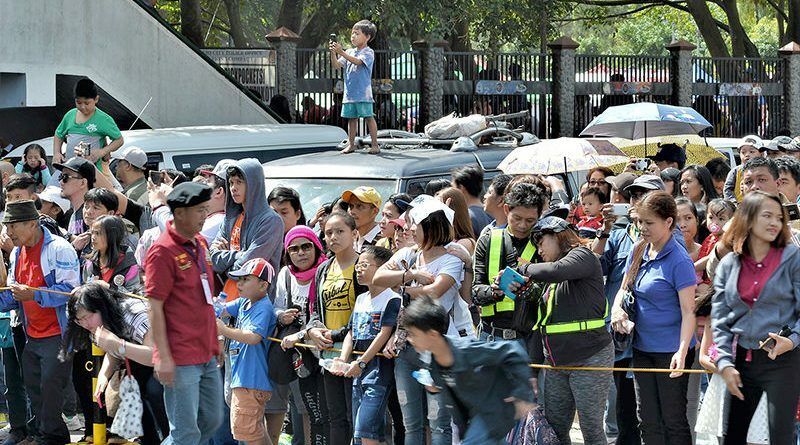 BAGUIO CITY – Foreign and local tourist arrivals in the city continue to improve amidst the negative publicities that the city had been getting over the past few days, a senior tourism official said here Tuesday. City Tourism Office officer-in-charge Jose Marie Rivera claimed that based on the data that his office obtained from tourism industry stakeholders in 2017, tourist arrivals last year increased by 17.52 percent compared to the combined foreign and local tourist arrivals the previous year. 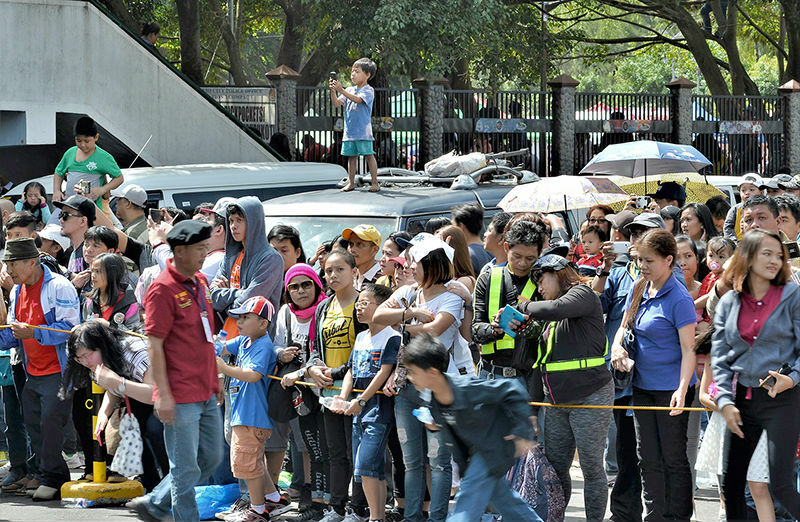 Rivera, who was one of the guests during the second edition of the monthly City Hall Hour press briefing held at the Baguio City multipurpose hall, disclosed that there were over 1.5 million documented foreign and local tourist arrivals last year compared to the 1.3 million recorded tourist arrivals the previous year. “Baguio City continues to get its share from the foreign and domestic tourist arrivals in the country because of its unique climate aside from the increasing number of desired tourist destinations around the city,” Rivera stressed. The tourism officer claimed that almost 90 percent of the city’s tourist arrivals are local visitors but it continues to get a huge share from American, Korean and Japanese tourists visiting the country annually, thus, the need for the local government to sustain the gains of aggressively promoting the city as a premier tourist destination despite the sustained negative publicity that it is getting from various sectors. Earlier, the local government was able to institutionalize a system wherein all tourism-related establishments, especially hotels, inns, transient houses, lodging facilities, among others, are mandated to submit a periodic report relative to the number of visitors that patronized their establishments to allow tourism industry stakeholders to have a clear picture of the close to perfect tourist arrivals in the city for the guidance of decision-makers and policy-makers. Rivera asserted the local government is doing its best to address the serious concerns caused by rapid urbanization such as traffic and solid waste management to sustain efforts in enticing the foreign and domestic visitors to continue frequenting the country’s Summer Capital as a preferred destination considering that the city has its natural pull for people to consider Baguio in their desired destinations during prolonged breaks such as the Holy Week and the summer season where the situation in the lowlands is really difficult to cope with. He assured local tourism industry stakeholders that the local government will continue documenting the tourist arrivals in the city in the coming years so that it could establish the appropriate trend for the appreciation of people involved in the crafting of major programs beneficial to the sustained growth of the local tourism industry. He said that it has been observed that Baguio is no longer a summer vacation area but a primordial weekend destination because of the huge influx of visitors from the lowlands during Fridays, Saturdays, Sundays and holidays considering the significantly reduced travel time from Metro Manila to the city which is now approximately three and a half hours due to the upcoming completion of the Talrac-Pangasinan-La Union Expressway (TPLEX).